General construction services, new construction, drywall, painting, concrete services, iron works, roof repair, bath & kitchen remodeling services in Southeast, LA. 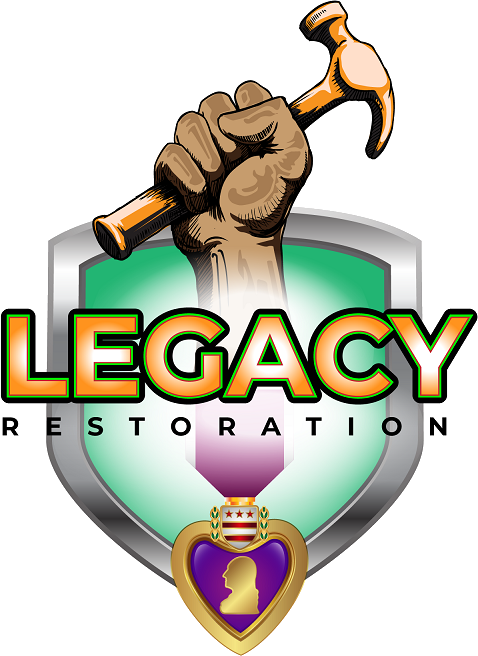 Legacy Restoration and Referral, LLC is a dependable construction contractor serving Southeast LA and surrounding areas. We’re a family-owned company run by a veteran with two purple hearts. We pour and finish concrete driveways, tackle bathroom and kitchen remodels, repair drywall and more. If you need a general contractor to work on your residential or commercial space, look no further. 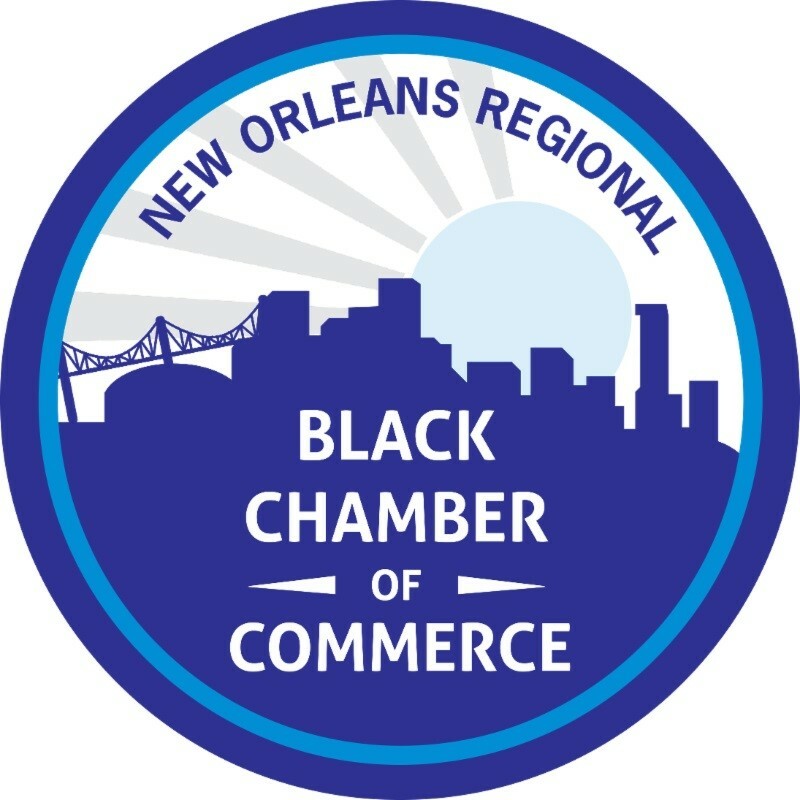 Call us today at 504-421-7293 to schedule services. We work on residential and commercial spaces. We provide a wide variety of construction contractor services. We complete our projects within budget and in a timely manner. 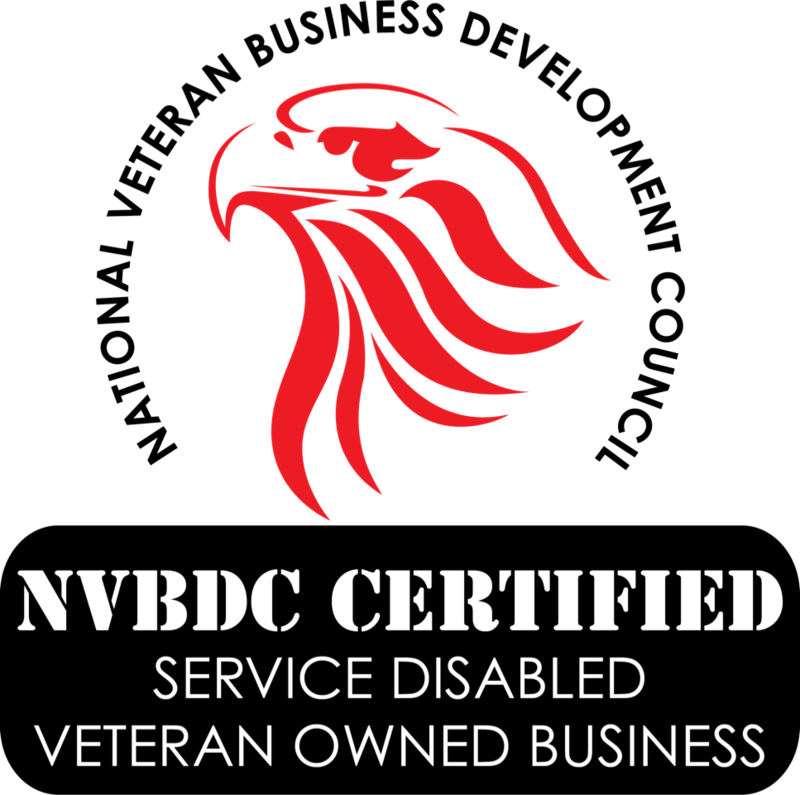 We’re a family and combat service disabled, veteran-owned company. We can remodel your bathroom and kitchen from floor to ceiling.